Tired of Shoveling Snow? 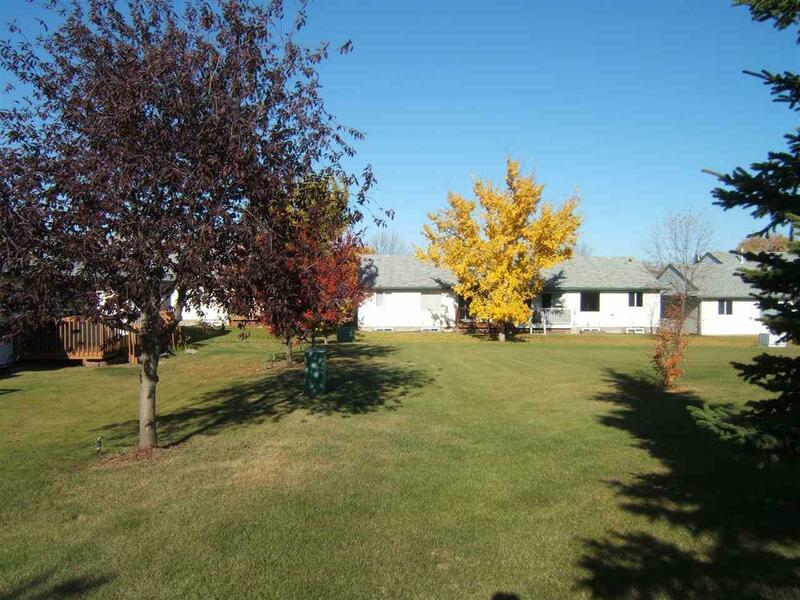 Adult Living At Its Best at Horizon Village in the Friendly Town Of Vegreville. 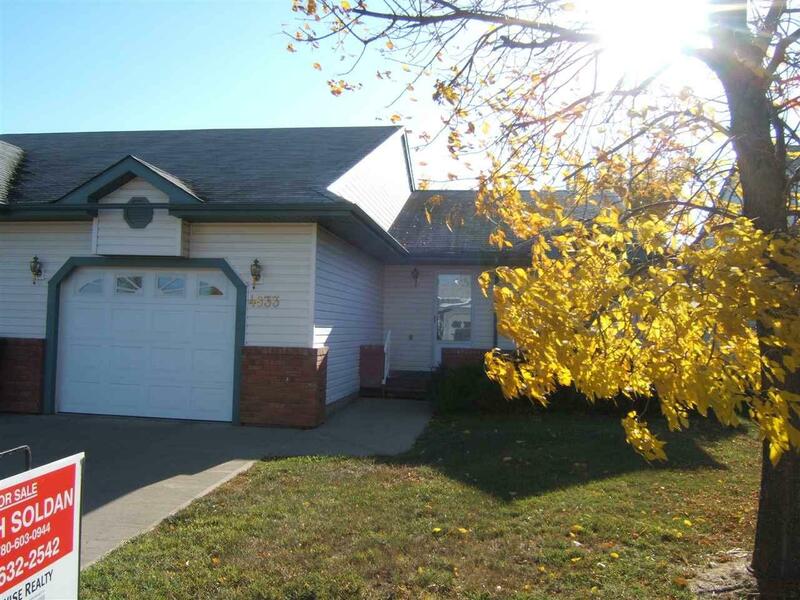 This 45+ Development is Walking Distance to Shopping, Doctors Office, Swimming Pool, Library, Recreation Facilities and the Vegreville Sunshine Club. Recent Upgrades Include Fresh Paint, New Flooring, Front Load Washer & Dryer, New Counter Tops and New Window Coverings. 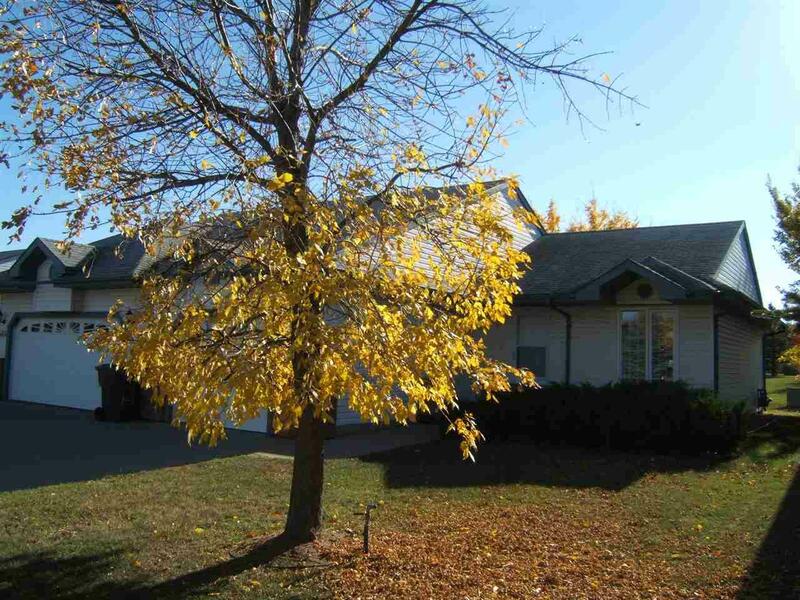 Open Concept Floor Plan Features Spacious Rooms, Main Floor Laundry, Quality Kitchen Cabinets, Full Basement, Oversized Attached Garage and a Covered Deck. NB! Recent Upgrades Include New Flooring Through Out The Main Floor Plus Upgraded To Front Load Washer & Dryer! Sit on your Deck and Enjoy Your Private Park with Shade Trees, Grassed Area and even a Garden Space.Leave for Extended Periods and Know your Grass is Cut and Snow Is Shoveled. 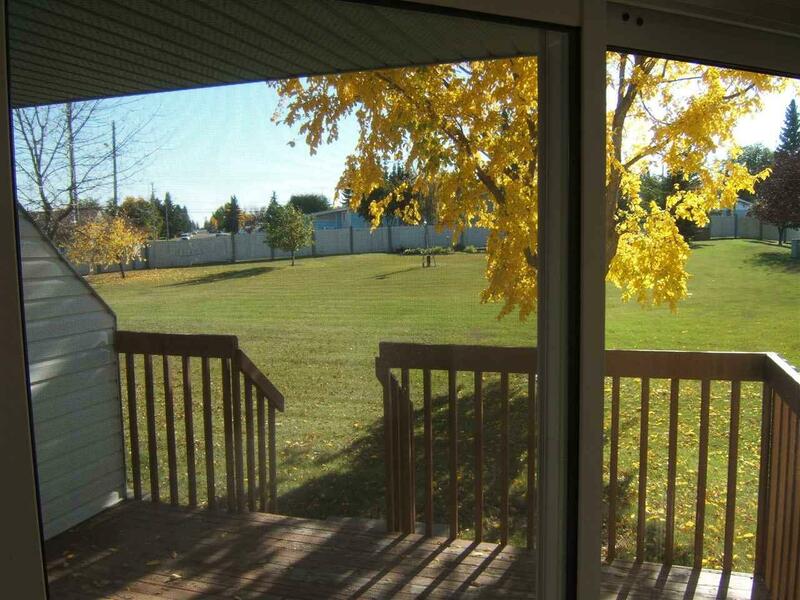 Enjoy the Lifestyle you Deserve in Horizon Village, Vegreville!